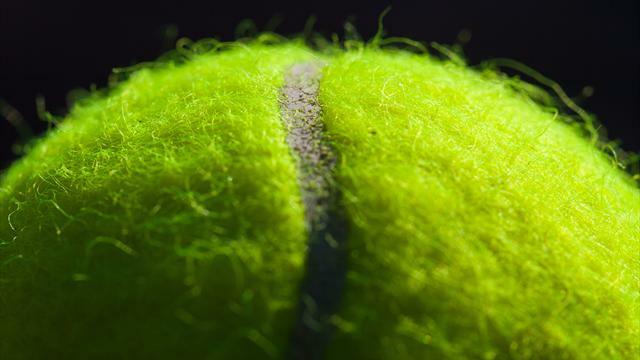 The Lawn Tennis Association could be forced to announce a loss of close to £7.5m for 2018, according to the BBC. The national governing body also lost £4.7m last year and £1m in 2016, and could be forced to close regional offices, says the report. The LTA made a profit of £1.2m in 2015, and apparently have reserves of £140m. The financial shortfall has been partly caused by a reduction in revenues from Wimbledon, where a new roof is being built on Court One. The roof is due to be completed next year. It has also been stated in the BBC report that participation in the sport has fallen by almost 10 percent compared to 2017. A spokesperson for the LTA said: "The LTA is now looking at how best to deliver the new vision and where it can have the greatest impact, to meet the needs of fans, players, coaches and venues to play tennis across Britain."